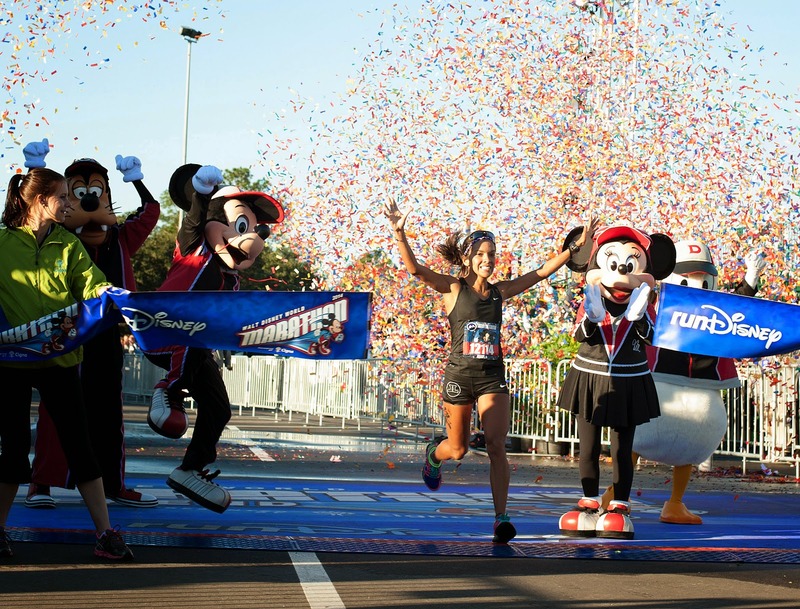 runDisney announced on-sale dates for each of its eight popular race weekends between May 2015 and May 2016. The 2015-16 runDisney race season opens with the Expedition Everest Challenge Weekend on May 1-2, 2015 at Walt Disney World Resort and runs through the Tinker Bell Half Marathon Weekend presented by PANDORA Jewelry on May 5-8, 2016 at Disneyland Resort. Registration for those races begins Dec. 16, 2014 when the Expedition Everest Challenge Weekend goes on sale (full list of race weekend on-sale dates below). In recent years, runners nationwide and internationally have clamored to sign up for runDisney events at Walt Disney World Resort and Disneyland Resort, often times filling up race fields within days, sometimes even hours. Nearly every runDisney race weekend experienced growth in the number of race registrations in 2013 compared to the previous year and virtually every 2014 race weekend sold out in record time. 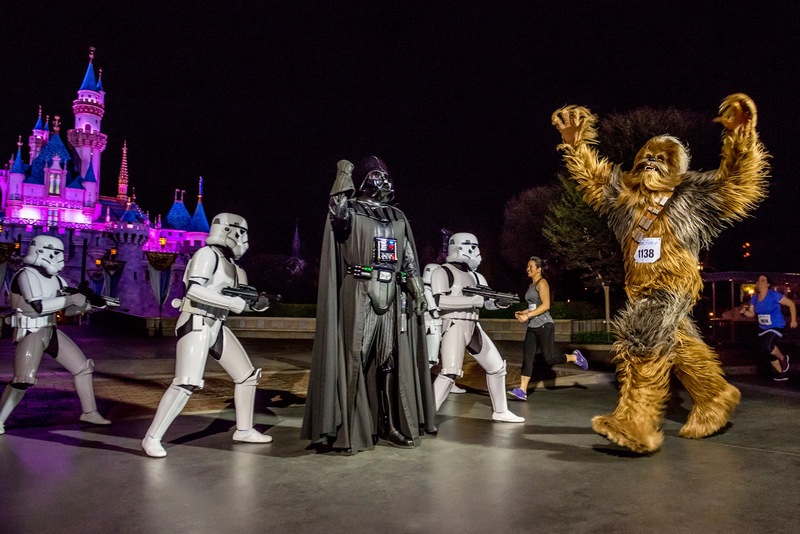 Most notably, the 2014 Disneyland Half Marathon Weekend sold out in just over 12 hours while the Avengers Super Heroes Half Marathon and the Star Wars Half Marathon each sold out in about two hours. For more detailed event information, visit www.runDisney.com and follow along on Facebook and Twitter (@runDisney) for the latest race announcements. Editors note: does the absence of the Tower of Terror 10 Miler in October signify big changes coming to Disney's Hollywood Studios? With a major part of the race route running through the backlot, LMA and Pixar Place, was this race excluded from the calendar because of construction? Time will certainly tell!